Paper piecing is an old method of quilt making which is still used today. The cut paper piece is the finished size. You add the seam allowance as you cut the fabric, using the paper as a guide. 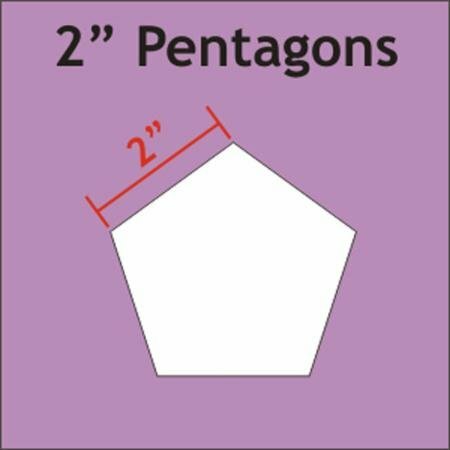 Complete step by step instructions included. 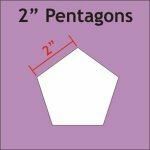 Package has 30 - 2" pentagon shaped pieces.